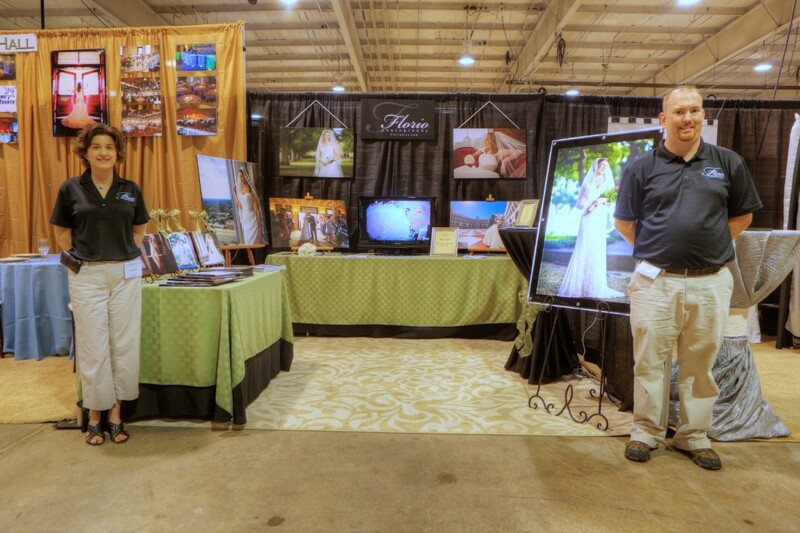 I am going to be a vendor at the Brides against Breast Cancer show September 21st – 23rd in Raleigh. This is a great organization that benefits breast cancer research. There will be a small vendor show that I will be a part of, and they also have a gown sale. If you don’t have your wedding gown yet, this would be a great place to get it, and to help a good cause at the same time. 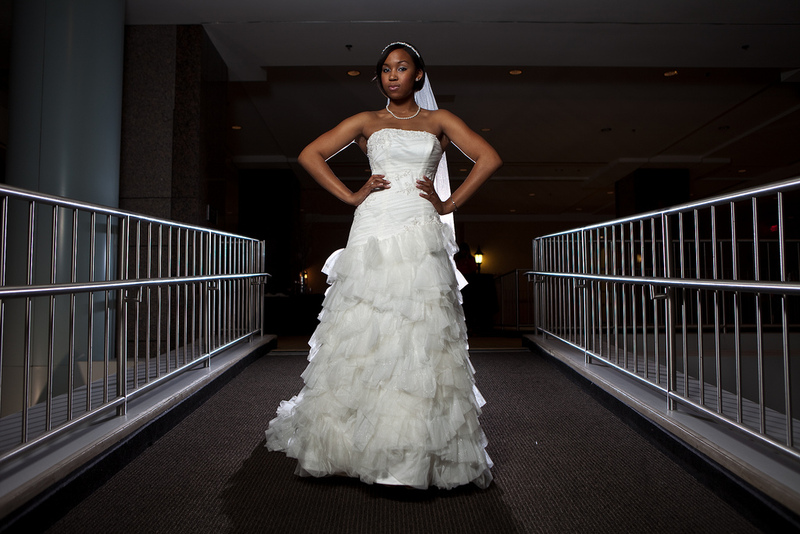 I shot photos two years ago when they were in Raleigh and had a bridal gown fashion show. I am a vendor at this weekend’s bridal show – The Southern Bridal Show in Raleigh at the NCSU fairground. 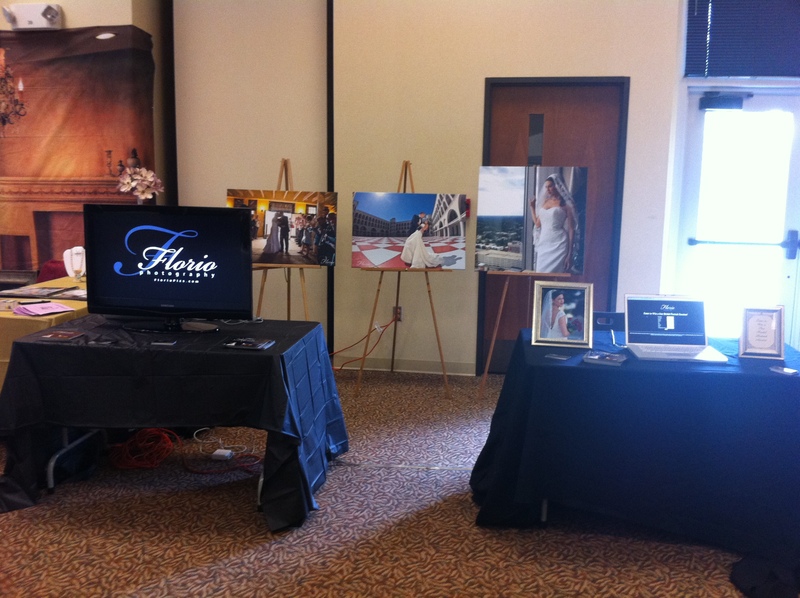 If you’re in the area, you should come and meet the Raleigh area wedding vendors! I’m doing a show special, so come see me at my booth! 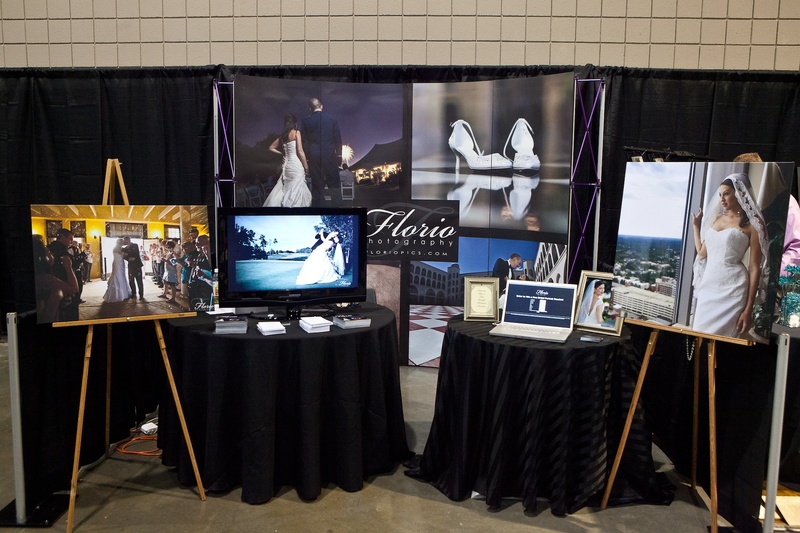 I’m an exhibitor at The Wedding Show at the convention center in downtown Raleigh. My booth is setup and ready to go, please come by and say hi! The show is tonight, January 27th and tomorrow, January 28th. I’m running a show special for wedding photography and giving away a bridal portrait session, so definitely come and see me there! 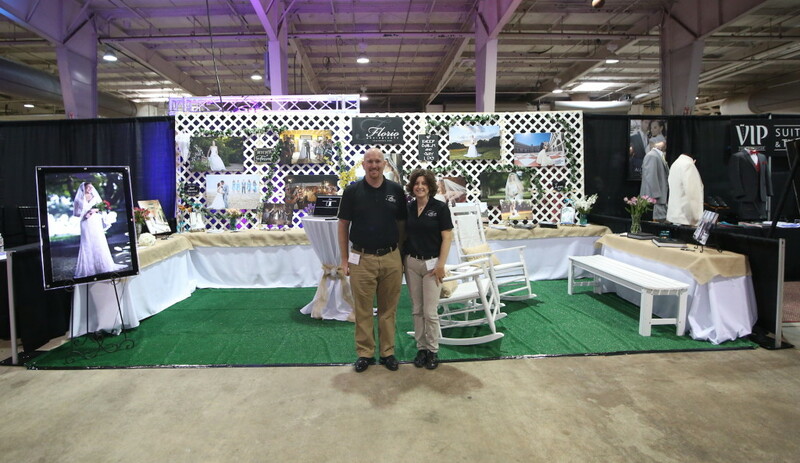 I was a vendor at the Savvy Bridal Expo this past weekend. 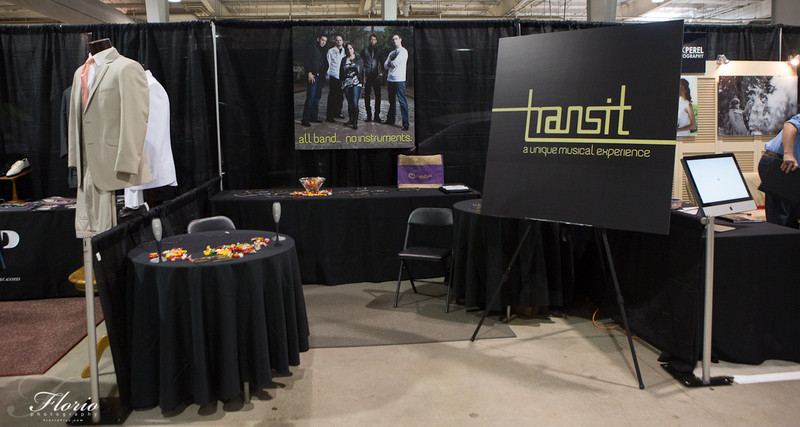 If I met you there, I want to thank you for attending and stopping by my booth. This was the first year for that bridal show, and I think it was a huge success. I think next year’s show will be even better.